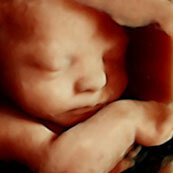 Ultrasona Fetal Fotos provides elective prenatal ultrasounds in the Portland/Vancouver area. We offer the highest quality 2D, 3D/4D, and HD Live – 5D! 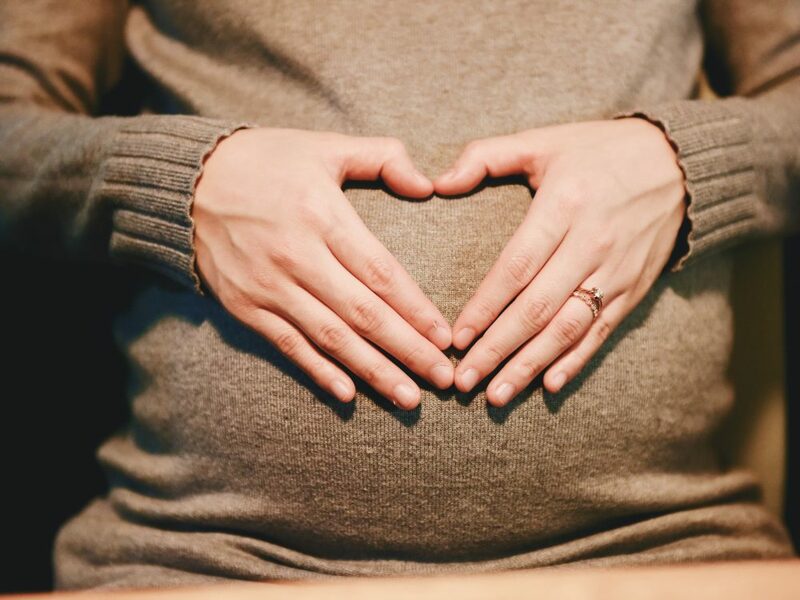 We offer early gender determination ultrasounds and wonderful bonding experiences for mothers and their families. 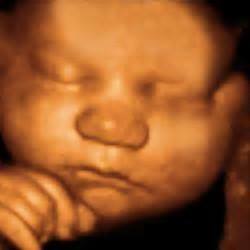 We offer the latest technology that offers the highest quality prenatal ultrasound available. We want our services to be available to every family so we have multiple packages to choose from. A once in a lifetime experience for your family…Memories for a lifetime. Providing superior ultrasound imaging for your treasured memories. Call us at 503-452-3146 or schedule online to make your appointment. 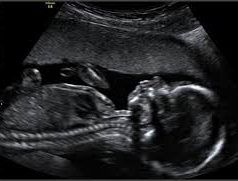 Ultrasound, for the purpose of gender determination, is optimal beginning at 17 weeks. We often times can determine gender after 15 weeks but we "guarantee" it after 17 weeks. Our technicians are highly skilled at using the ultrasound technology to our best advantage in determining gender and, despite the inherent imperfections in any technology, have an unsurpassed accuracy rate. When is the best time to do 3D/4D and 5D? It is really amazing to see at any stage. Some people like to do the "development package" where you can see your baby at different developmental stages! It is heartwarming to see the amazing growth of your baby from the second to the third trimester. 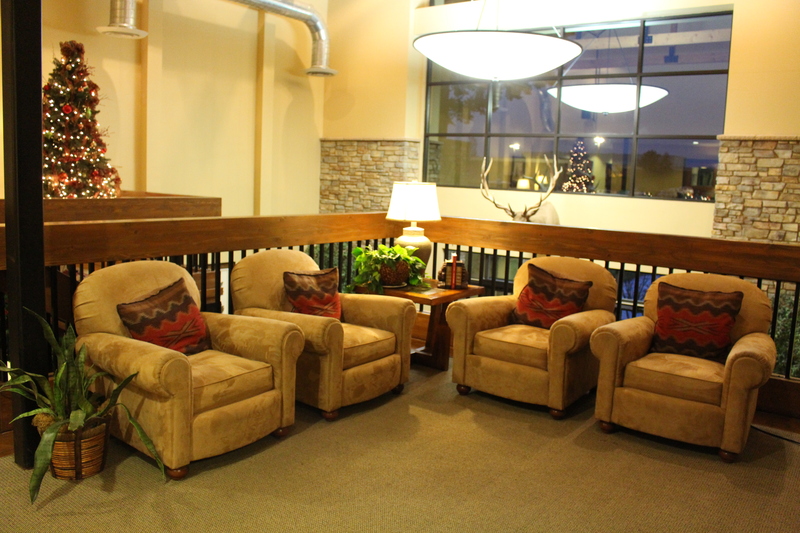 For a single visit we recommend coming in between 27-34 weeks. 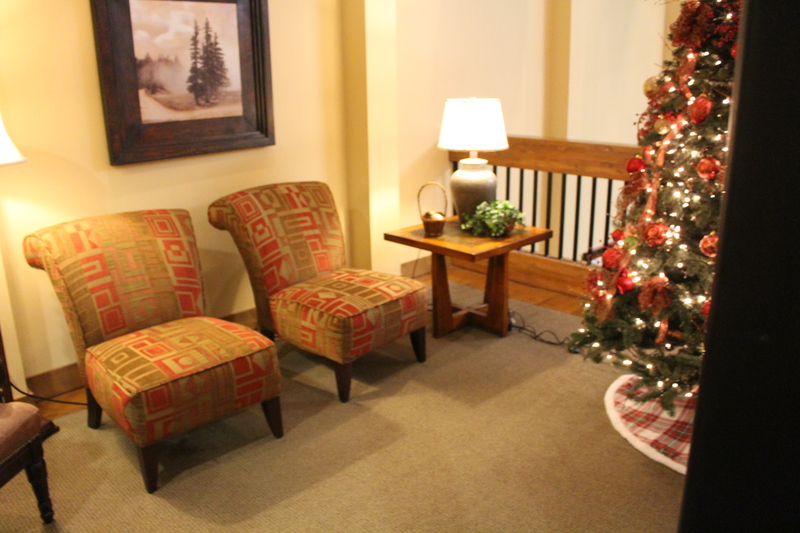 If you are having twins or multiples we recommend coming in earlier. This can be the most fun appointment of your pregnancy and we welcome your loved ones to be a part of this moment. Your family and friends can come and relax on our comfortable couch and watch your baby on our wall mounted flat screen LCD TV. We also welcome children, though we do recommend that you bring someone to help with very small children. It can be a wonderful time of bonding for all involved. We do ask you to remember that this is time for you and your family and we advise you use caution in inviting anyone with whom you are not comfortable. 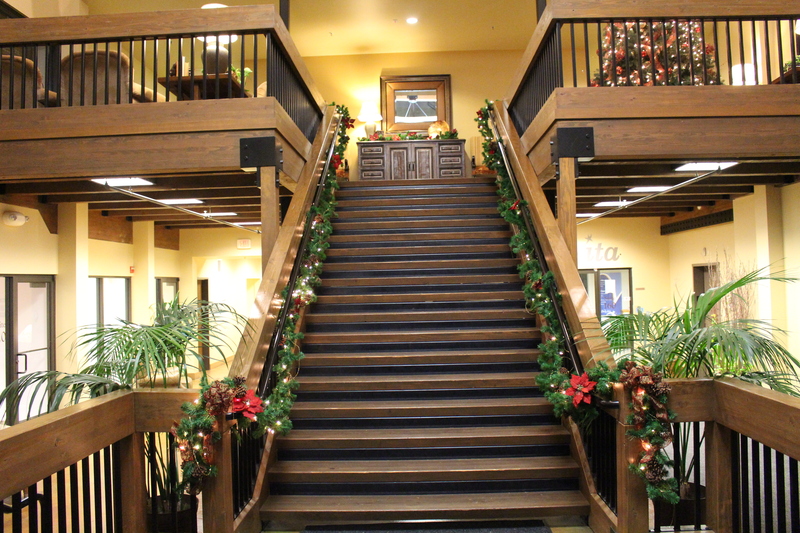 We are located within The Timbers building that is next to the Vancouver Mall in Suite 250. Do I need an appointment and how do I schedule an appointment? 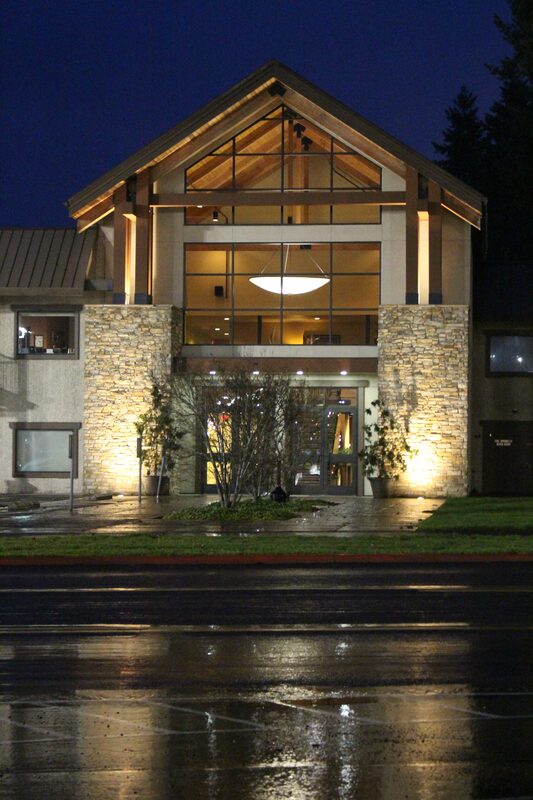 Are sessions are by appointment only, please schedule online or call us at 503-452-3146 to make an appointment. We are available by phone from 8am-8pm and we will answer any questions or help find an appointment time. Ultrasound has been used in Obstetrics since the 1950's with no documented adverse effects to human babies. Countless studies have shown it to be a non-invasive tool with vast benefits. Some doctors use it as part of every routine prenatal visit. 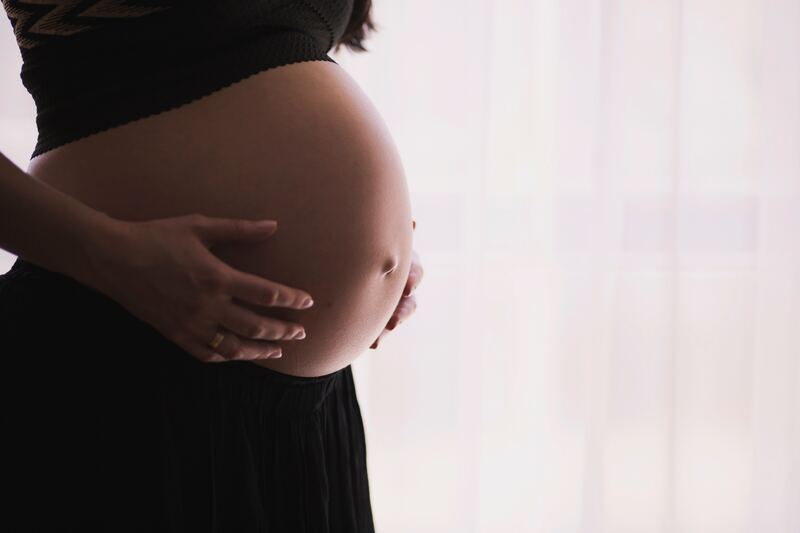 We strictly adhere to the standard set by the FDA which "restricts ultrasound exposure to levels that produce few, if any, effects on the fetus, based on epidemiological evidence" (FDA Consumer magazine, January-February 2004 Issue). Our Three- and Four-Dimensional ultrasound imaging uses ultrasound energy subject to these same limits and is not a product of increased frequency or "power" levels, but a combination of increased data gathering (listening) by the transducer and software interpretation after data acquisition. We use the same ultrasound as used by traditional 2D diagnostic ultrasounds except our machine has improved technology to read the image differently. 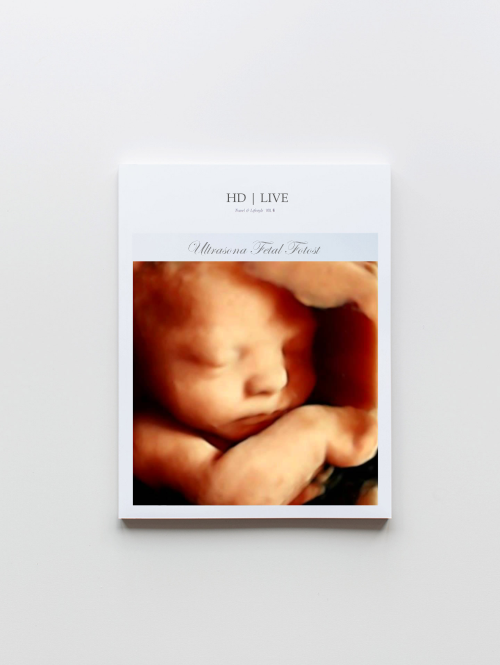 This provides 3D/4D and 5D (HD Live) images with the same ultrasound. Our ultrasound machine quality is unparalleled in the area! Ultrasona Fetal Fotos is the leader in the elective prenatal ultrasound industry. We use the absolute latest ultrasound technology to provide the highest quality prenatal photos and videos for your family. Ultrasona is the only place you'll find the latest and safest technology. Even large hospitals are still using outdated technology. We are locally owned and are celebrating 15 years as the most trusted 3D/4D & HD Live ultrasound provider in the Portland/Vancouver area! Thousands of Families Have Relied on Our Services and We Are Honored to be a Part of This Special Moment. Your body is nourishing a new life... every moment of the day your body is providing warmth, nutrients, safety and love to your developing baby. Pregnancy begins, Life has started! Congratulations! 5 Weeks - Your baby's heart starts beating!!! Every essential organ has begun to form in the embryo’s tiny body, even though it still weighs less than an aspirin. Your baby has grown to about 3 inches in length and weighs about an ounce. The genitalia have clearly formed into male or female, but still can not be seen clearly on an ultrasound. 13 weeks - SECOND Trimester! Perfect time for a gender determination session! Are you having a girl or a boy? 22-26 Weeks - Starts the recommended time frame for doing 3D/4D if you are having twins or multiples. 27 weeks - THIRD Trimester! Say 'cheese!' - Come see your baby smile! Umbilical cord giving everything your baby needs to grow healthy! Did Mommy just eat a lemon? Almost ready to meet you!